When you look at yourself in the mirror first thing in the morning and all you see is dark circles under your eyes. Story of my life! Not an inspiring story? Tell me about it. Over the time, I have figured out ways to deal with it like my eye serum that I apply twice a day and it does help a great deal. 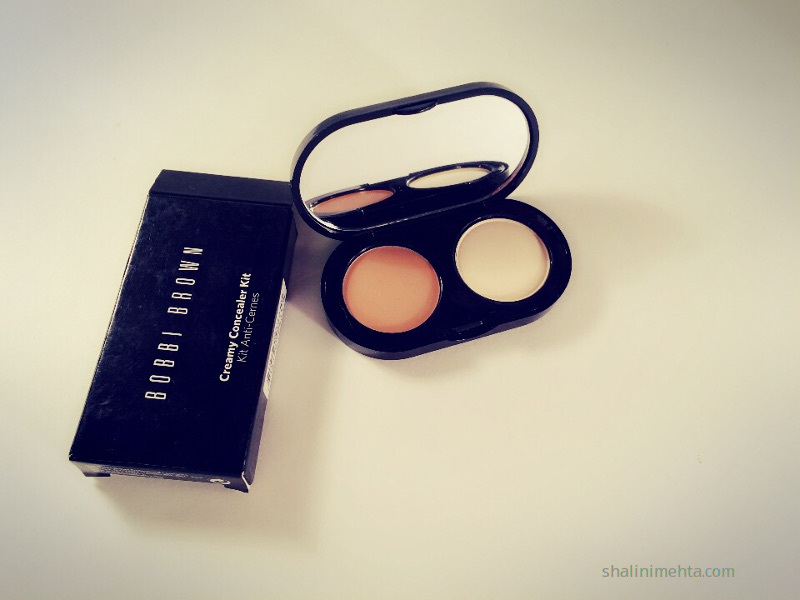 But for a quick fix, the best thing I have found out is the Bobbi Brown creamy eye concealer. 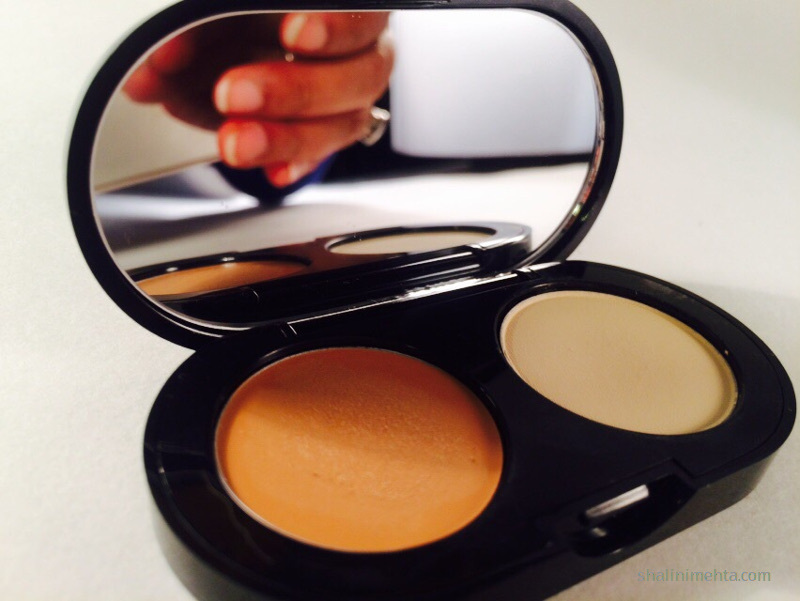 Its creamy and has exceptionally good coverage. Also evens out perfectly. Does a beautiful job at covering my under-eye dark circles. It instantly lightens dark cicles and brightens up the eye. The shade works perfectly for my olive skin tone. Even with the tan that I sport most of the days, owing to my outdoor work, this shade works just fine. Does not get cakey. But needs to be retouched after a few hours. I use this almost everyday, a little over my foundation. I have oily skin so I use it with a setting powder. Also, given Mumbai humidity, setting the concealer with powder is a must. But trust me, a little of this goes a long way. At approx. INR 2500/- its pricey but surely worth it! This is my go-to beauty fix! whats yours?